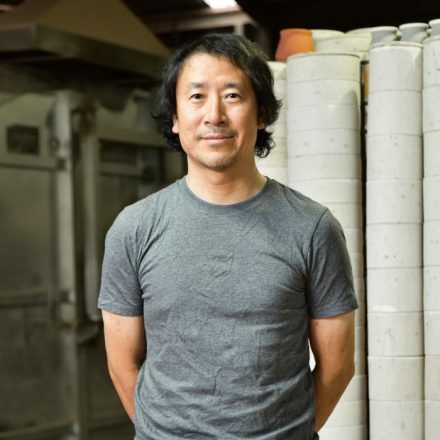 Minoyaki pottery brought to life with new excitement from its environment. Dishes of various colors that brighten the tabletop, small dishes so simple and soft, platter strengthened by the rich texture of the soil, all are characteristics of Sakuzan tableware, which all have unique design and colors and hold a refined beauty. President Nobuyasu Takai, established Sakuzan in 1987. 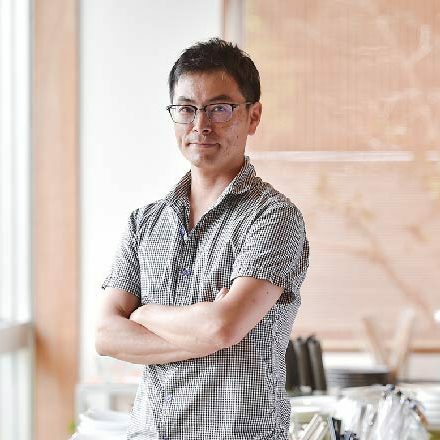 After studying Interior Space design he started to work in Gifu City. 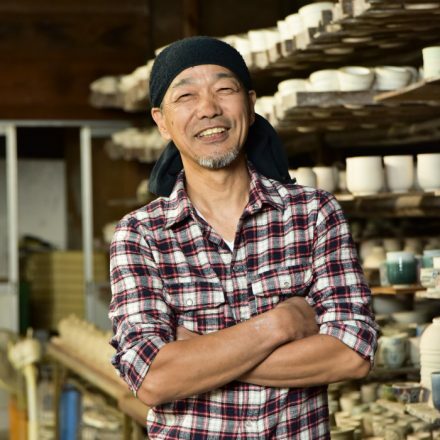 At the age of 24 he returned to his hometown Toki city where he decided to take up pottery. 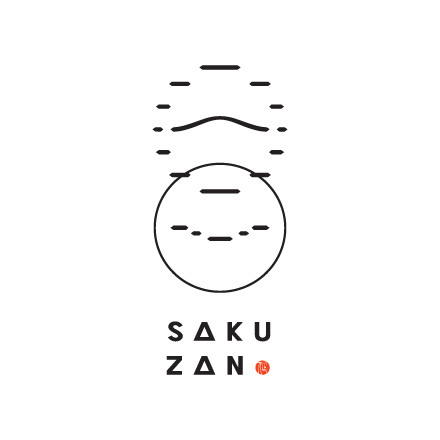 His wish to create freely what he envisioned, was his start to create “Sakuzan”. Takai’s style started with a very unique and eccentric works. After a few years, he thought once again about the type of works he wanted to create. For those living alone or as a couple, family, tableware is used in every lifestyle. 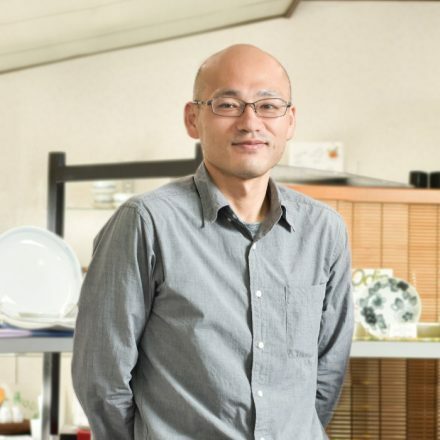 I wanted to create tableware for such everyday life. That was when my vision for design changed. 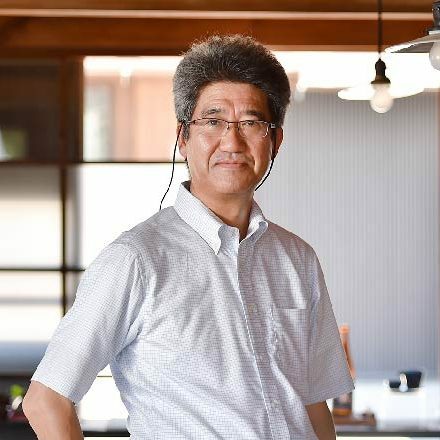 Takai is in charge of Product design and planning. He starts by envisioning the design of space, taking in consideration how the tableware is used and by whom. He pictures what shape and color matches the place in which it is used. 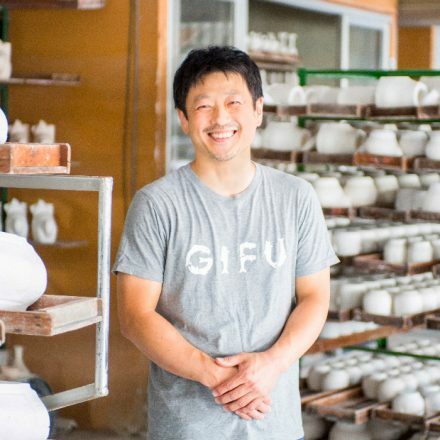 By using 10 types of soil and glaze, and 3 types of firing, he molds a based on the design he visions in his mind which will make the food it holds, most appealing. “Days” was made for younger generation not accustomed to using traditional Japanese ware. “Urban” is for those in their 30-40s, who enjoy cooking and to be used as interior décor. “Flow” which is shaped meticulously by hand giving it a thin and light feel and its blue glaze makes the colors of vegetables stand out. These 4 series of products target a variety of everyday scenes. “What is important is that the tableware match the users. The “Days” series have 12 colors for hosts to use for their guest, for young girls pink and yellow, for elders, navy and grey. Just like with clothing there is a TPO for tableware.” These vessels made to coordinate to your lifestyle have a beauty to match any type of lifestyle. Only Minoyaki can achieve such detailed image of the artisan, says Takai. “There is a wide variety of product – shape. It has the ability of covering approximately half of all ceramic ware in Japan. Minoyaki using various materials and glazes is what makes Sakuzan so unique. Sakuzan with its though-out design for a variety of uses is wide spread nationally and global to the point that production cannot keep up to its demand. 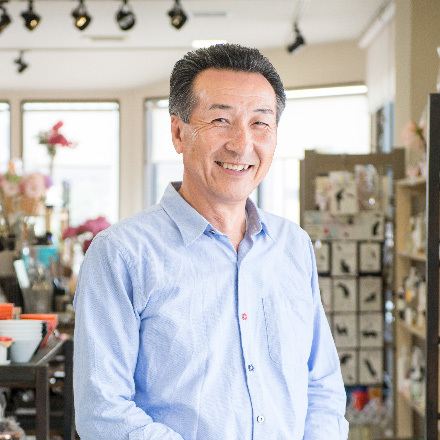 “My success is due part to meeting great people who supported along the way”, says Takai. 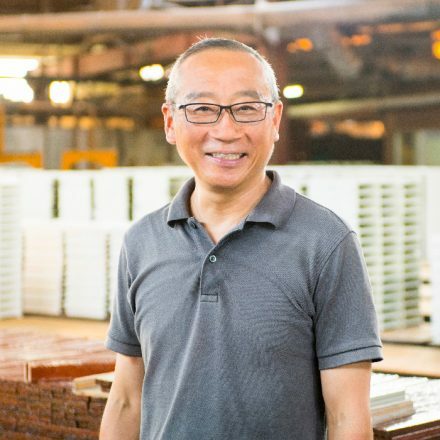 At the time, before there was anything to make or sell, people who worked and helped during my father’s generation came to help me and to this day I am grateful. Continuing to search and spread the new identity of Minoyaki. 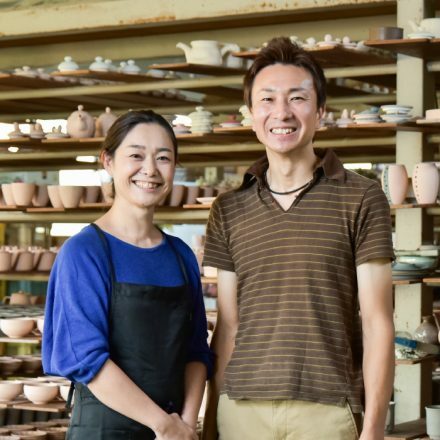 There are young potters who work hard and diligently at this pottery. “I do think Sakuzan is a team. We can build many relationships and connections, which open up our eyes to a whole new world. If I would have worked independently, I couldn’t have achieved this success.” Said Takai. 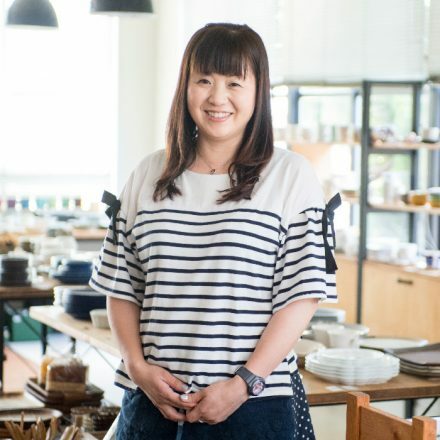 Chefs from overseas and those with Three starred Michelin restaurants visit us to find tableware. “I see this as the value of our team. “, said Takai smiling happily. 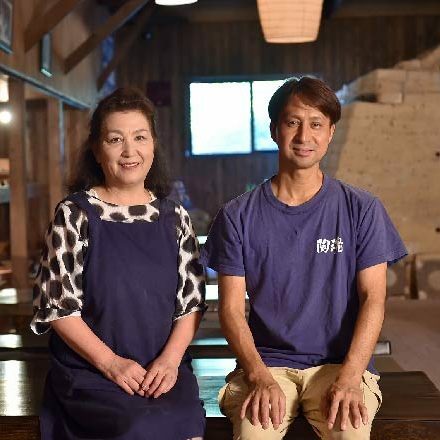 People love Sakuzan, because it represents the potter’s passion and creative thought, which is planted in the pottery. On July 2017, we launched a new brand “MANON” which not only had tableware in its assortment, but also a new category such as lighting and flower vase to search for Minoyaki’s further possibility. 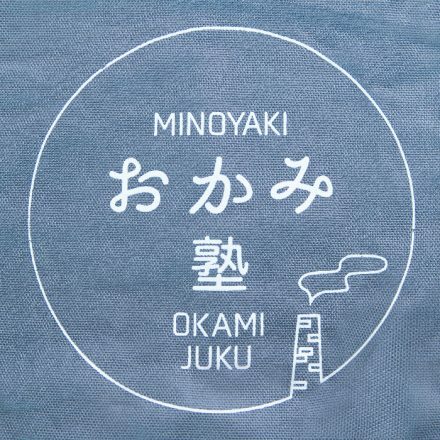 “We want to make every effort to make use of the influence Minoyaki has, to create new products. “said Takai. It is sure to show us a new way to enjoy everyday life and to create new types of pottery.